We all know that in most cases dark circle under your eyes are more of a cosmetic concern than a health issue. Dark circles under the eyes makes men look older, less youthful and energetic, or in a need of more rest. Some of the way to treat dark under eye circles may include a combination of several things. Getting more sleep might not be a solution because a lack of sleep typically won’t cause undereye dark circle, but a lack of sleep might make you pale which can make dark circle appear more obvious. Alternatively, you can try changing your diet, stop smoking, get more exercise and the list go on. At Edition KLFW, we are not saying that in order to look your healthiest, you should eschew a proper diet rich in vitamin C and amino acids such as oranges, broccoli, strawberries and cauliflower to boost collagen production but what about the time that you have to look your very best for that job interview, presentation for a client or that important first date? No matter what you think is the problem or what makes you insecure about your skin, there are so many things you can do to remedy the imperfection, but nothing delivers immediate result with a touch of your fingertips faster than a CONCEALER! Just a few quick dots or swipes on problem areas can make all the difference in your skin. Even better, concealer doesn't have to be that expensive, particularly for guys who don't want to commit. We want all Malaysian men to look their very best every day and have sourced the best Concealer with a wide range of shades for the right price that seamlessly blends into the skin, covers up the things you don't like, and allows you to go about your day without thinking twice. Every man occasionally suffers from redness, blemishes, under-eye circle or razor’s nick. These things can be swiftly camouflaged with concealer in a natural-looking way. Tom Ford for Men concealer is a practical, simple tool: a twist-up stick that is offered in three shades. It can be applied with your fingers after your moisturizer or eye treatment, and it will seamlessly blend into the skin as it hides imperfections.As a daily regiment, we recommend using the Tom Ford Anti-Fatigue Eye Treatment. Coveted by artists and non-artists alike for its luxurious texture and luminous finish. Contours. Highlights. Corrects. Perfects. Radiant Creamy Concealer delivers all-purpose perfection for all skin tones. Enriched with hydrating, multi-action skincare benefits and light diffusing technology, it creates a softer, smoother complexion while instantly obscuring imperfections and diminishing fine lines and signs of fatigue. Available in 30 shades. 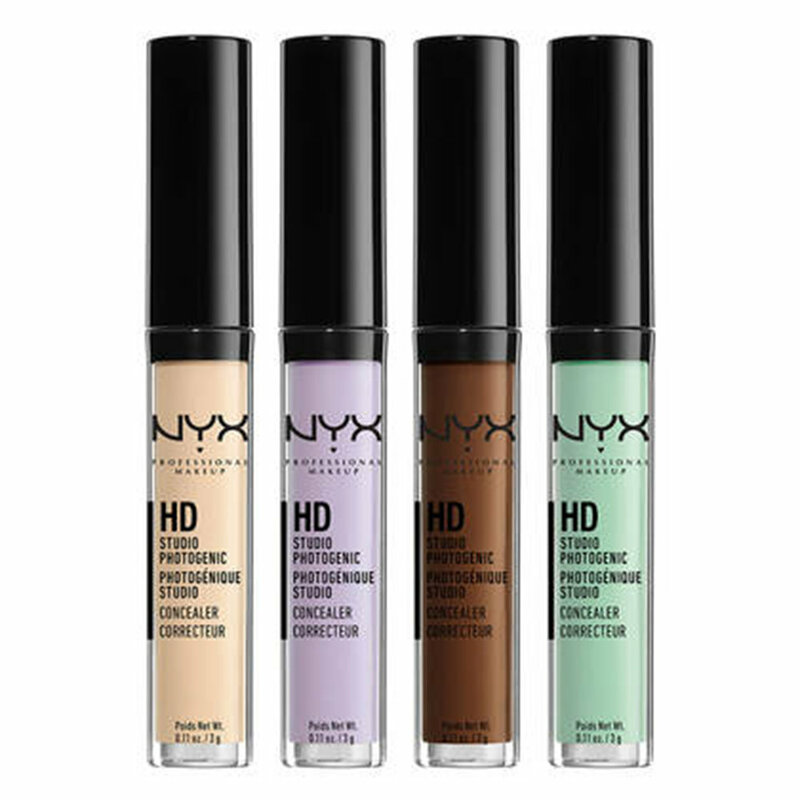 Beyond weightless coverage, this silky hybrid formula treats as it neutralizes under eye discoloration and primes skin for perfect Concealer application. Eyes look instantly fresher, brighter, and more rejuvenated. Formulated with a skin-boosting blend of Cordyceps Mushroom, Indian Tree Root and Bamboo Grass, Intensive Skin Serum Corrector helps visibly counteract dark circles, including imperfections and excess pigmentation; re-energizes tired-looking skin; and boosts skin's moisture levels for a plumper, smoother, more refreshed look. Weightless serum texture floats over skin and covers discoloration. particularly for dark circles around the eyes, but nothing that would completely diminish spots in a swipe. Natural finish creamy concealer with medium, buildable coverage and second-skin, satin feel. 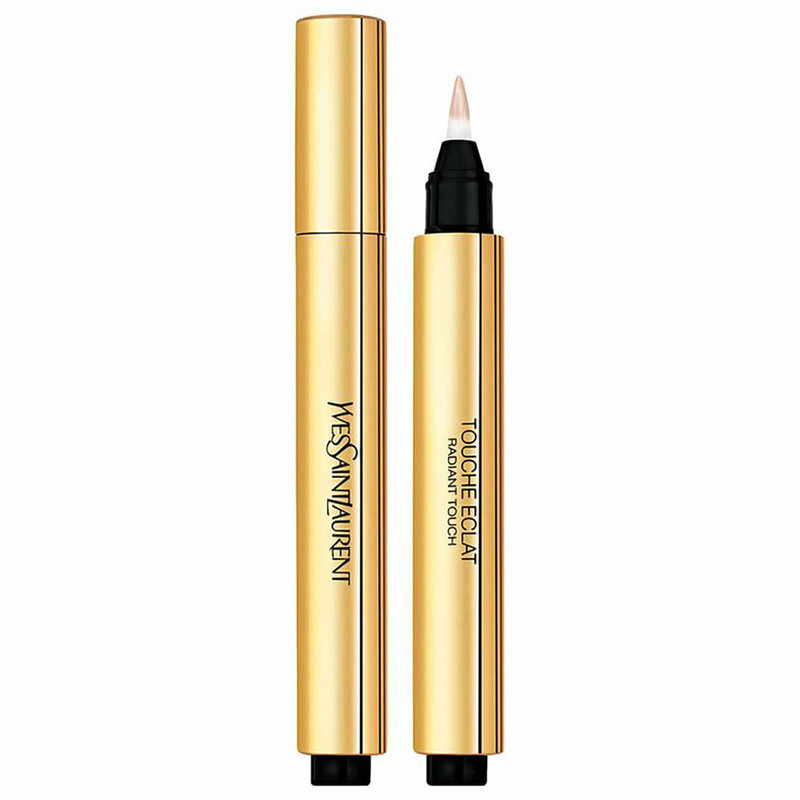 Breakthrough self-setting formula provides 12-Hour, crease-free wear. The imperceptible Ultra HD Technology in a concealer, coated pigments immediately conform and set to skin to diminish dark circles, find lines and imperfection. The smoothing, hydrating cream liquid instantly captures and diffuses light so that skin that appears bright, flawless and fresh all day. Available in a diverse range of 22 shades. Available in 23 shades to accommodate an even wider range of skin tones, the best-selling HD Studio Photogenic Concealer effectively covers imperfections, discoloration and under-eye circles without ever looking cakey or obvious. The result is natural-looking coverage you can count on. Now that we have given you, in our opinion, the best available concealers in Malaysia; we are going to show you the best way to apply them. Don’t worry about the color, concealer type, etc. the routine is almost always the same. Wash your face, make sure it’s clean. Add a light layer of moisturizer and give a moment to penetrate the skin. If you’re not already using moisturizer, add it to your grooming routine! You can get away without using it when it comes to concealer, but this is good men’s skin care 101. Use your finger, brush or the wand it comes with to apply to the concealer to your face. Remember to lightly dab it on, while starting with the darkest areas first. Then finish it off with a slightly dampened makeup sponge. Just avoid rubbing or pulling it across your face. Aim for gentle and delicate. Remember, this is one of the most important steps. Ensure you have blended it in properly and you are ready to go. After a couple of try, the whole process won’t take you more than 5 min! Have fun and start experimenting!